Socialize your dog in a safe and controlled off leash environment. These classes are designed to allow your dog to socialize safely with other dogs in a controlled and supervised enviroment. It is important for our dogs to learn how to interact with others dogs, especially at a young age. Dogs will be added or removed from the pack as we see fit, in order to give your dog a positive learning experiance around other dogs. 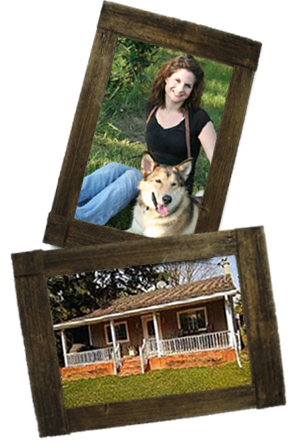 Staff will be on hand to help manage the group, so you can enjoy the time with your dog, or talk to the trainer. Off leash hiking trails are available for use before or after the class. Spaces are limited and are on a first come first serve basis. We are outdoors so dress for the weather. If there is a cancellation you will be contacted. How to prevent bad behaviours from forming. Don’t let jumping, nipping, and chewing become habits. How to properly reward and correct your puppy. 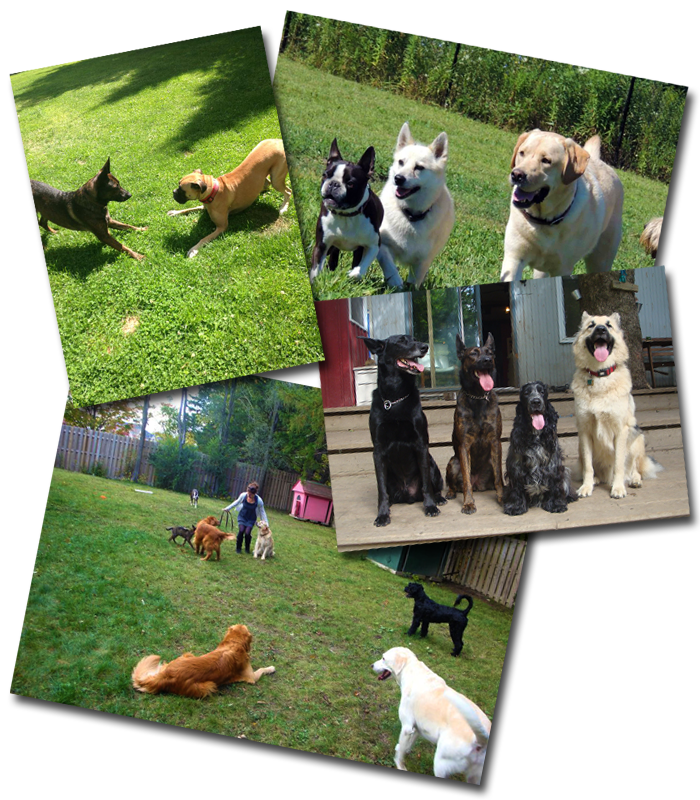 The importance of socialization and social time for your dog. How to raise a confident, happy dog. Learn to communicate clearly with your dog so that they can understand what is expected of them. Basic puppy care such as potty training, crate training, establishing a routine and appropriate toys for your dog. All classes are currently not running. Private lessons are available for puppies and can be arranged. Obedience work with The Polite Pooch is a bit different to what you may find with other training styles. You may be thinking – “my dog already knows how to sit and lay down, what is this class for?” Well, wouldn’t it be nice if your dog did these commands every single time you asked, no matter what was happening in the environment?! This is exactly what these classes are designed for. This training is not just ‘sit for a cookie and pop back up once the cookie is fed’, it is a ‘sit when asked the first time and stay sitting until given a release word or a different command’. The dogs will work for our affection mainly, however different dogs may need alternatives. A balance of affection and consequences are applied to achieve this high level of obedience. This class is for those who have not started any obedience work with me yet. We will introduce the commands to your dog in a slightly new manner than you have likely learned previously. We will find out which method is best for each dog and learn from each other. Your dog will start to learn some patience and you will then have the knowledge to continue your training at home or in other environments. The training is done on a leash. This class is for those who have already started some sort of obedience work with me whether that be a ‘board and train’, or private lessons. If your dog knows how to hold a command or two, you are ready to go. We will practice teaching your dog to listen with a variety of distractions, such as other dogs, toys, people or whatever is challenging or distracting for your dog. These skills will help with leash manners and overall listening skills. For those who want to transition to off leash control or further their off leash training, this class is for you. We will practice having our dogs listen with a variety of distractions, such as other dogs, balls, people or whatever is challenging or distracting for your dog.